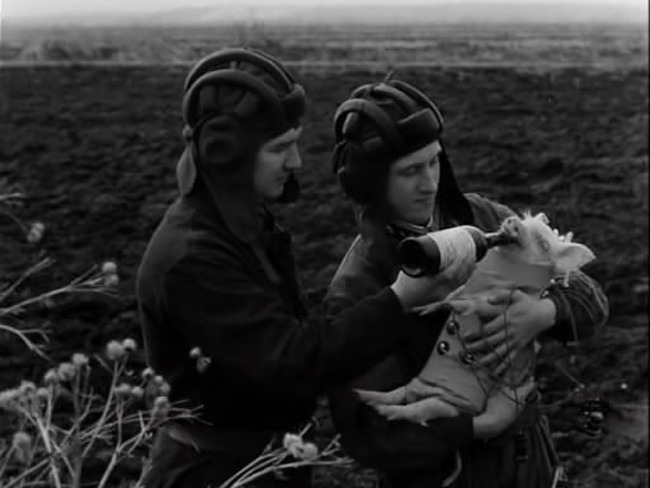 The first Russian mockumentary is about a 1930s Soviet landing on the Moon. 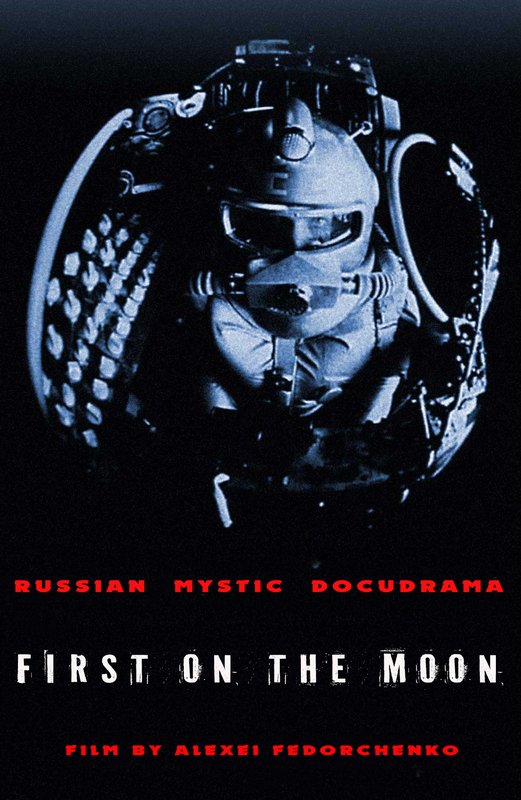 The film is not related to the actual Soviet Moonsoot program. A group of journalists are investigating a highly secret document when they uncover a sensational story: that even before the Second World War, in 1938, the first rocket was made in the USSR and Soviet scientists were planning to send an orbiter to the moon and back. 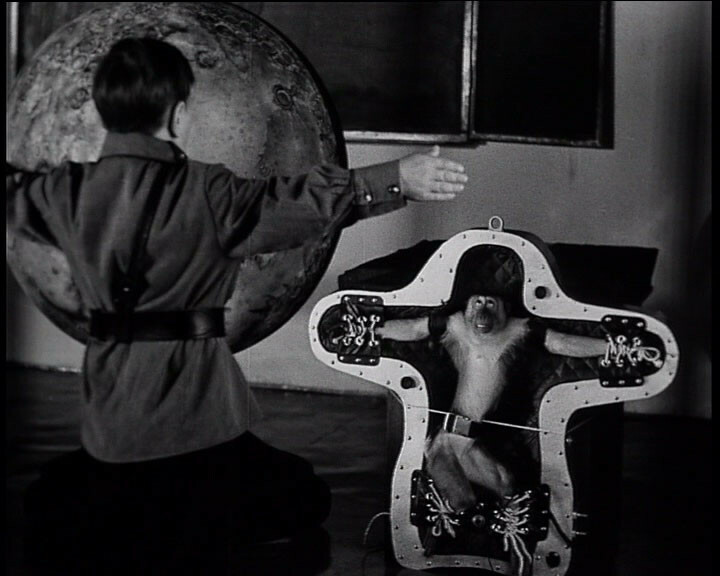 The evidence is convincing; it is clear that in this case, Soviet cosmonauts were first. The cosmonaut space training was filmed in Chelyabinsk, at the Institute of Aviation, where there exists equipment from Star City which even Gagarin used for training. 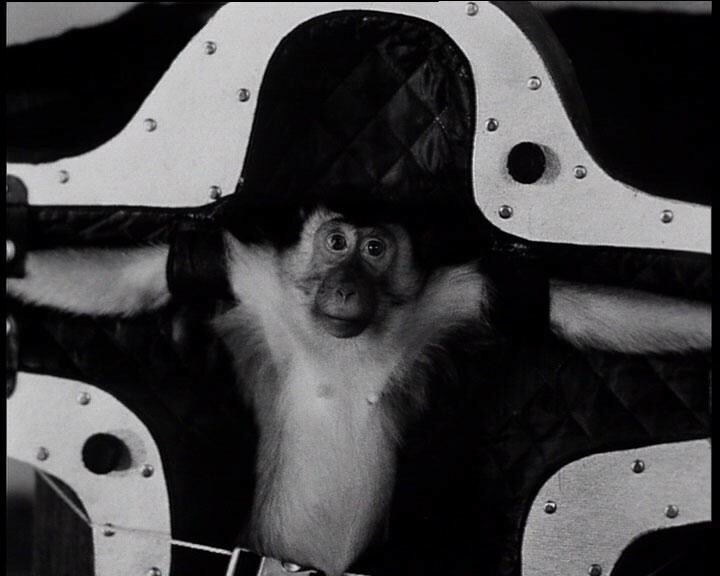 The actors worked without stunt doubles; they were really spinning in the centrifuge, despite the fact that this training is difficult even for professionals.